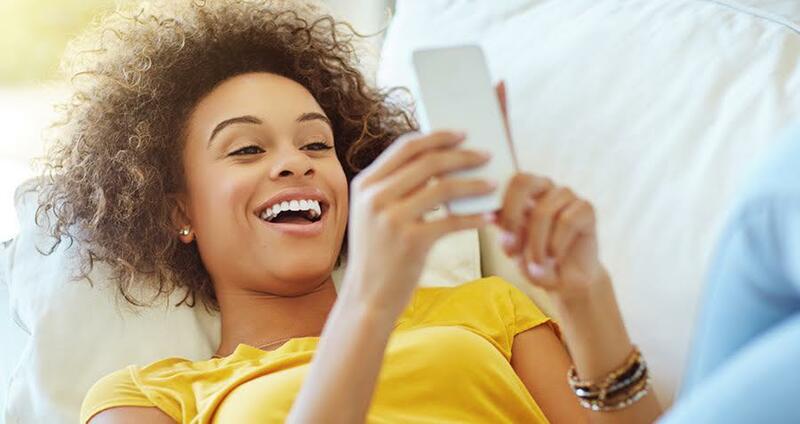 A new study from the University of Iowa has used Twitter data from three billion people to develop an algorithm that they believe can determine how happy you are. They then developed an algorithm that captures the ways that people express feelings of satisfaction. Determining what “satisfaction” means is subjective, so researchers used the 1985-developed Satisfaction With Life Scale (SWLS) — which has been cited nearly 10,000 times — as their guide. To make SWLS appropriate for filtering tweets, researchers “developed a process that takes statements in the scale and generalizes them into templates.” The then transformed each template into a set of retrieval strategies, which was systematized to gather life satisfaction tweets (those containing the words “I,” “me,” or “mine”) from a daily tweet collection using these search queries. As it turns out, external factors like sports, elections, and natural disasters didn’t affect Twitter users’ long-term happiness. Instead, they found that one’s life satisfaction remains largely stable regardless of external events. Padmini Srinivasan, University of Iowa professor of computer science and lead researcher on the study, said that previous research on how to measure moods via social media focused on short-term feelings of happiness. In those studies, external events usually have a deep impact on daily moods. This new study, however, focused on long-term trends in happiness, which, the researchers found, aren’t determined by such external events. Furthermore, the study found that happy Twitter users have more hashtags and exclamation points in their posts. Neither that nor the fact that unhappy users used much more profanity in their tweets may come as a much of a shock. But the researchers took things a step further and determined which words certain happy or unhappy Twitter users were most likely to use — and those results may surprise you. People who are more unhappy used words like “should,” “would,” “expect,” “hope,” and “need.” On the other hand, happier users were more likely to have a positive attitude about health and sexuality, and 10 percent more likely to post about money and religion. Next up, the researchers want to try to keep using Twitter data to determine which users are at risk for becoming less happy over time, and how they can be helped. Next, read more about the science of happiness. Then, find out how kids learn English through Twitter.